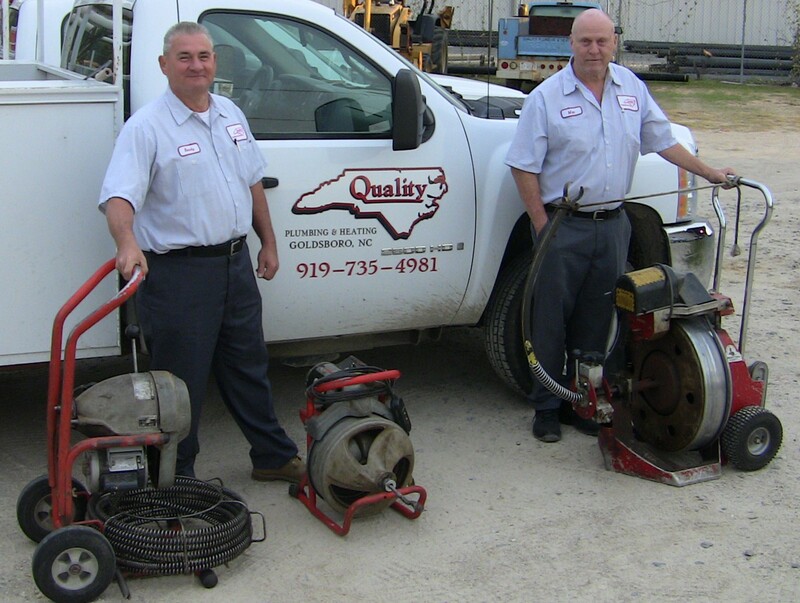 Quality Plumbing can unclog any drain because we have the right team and equipment to do the job right the first time. Our experience tells us your most common clog is either in your sink or washing machine drain, and both can stop a household in its tracks! And don’t forget the mess you get from a clogged toilet! Major clogs are the result of roots from trees in your yard growing their way into your sewer pipe. From simple to major clogs, Quality Plumbing has the equipment to clean them out professionally. And if your pipes need to be replaced, we can do that too!